Regular clients – regular discounts! REGULAR CLIENTS - REGULAR DISCOUNTS! НАШЕ ТАКСІ ВИКЛИКАЙ – БОНУСИ НА ПОКУПКИ ВИТРАЧАЙ!!! 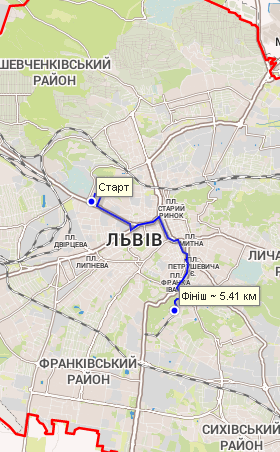 Thank you very much for visiting the site of taxi NASHE in Lviv. 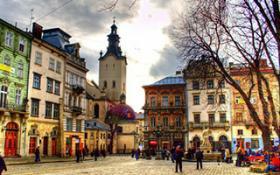 Our taxi service has been operating in Lviv and suburbs since October 2008. We work 24 hours a day without days-off, so you can order taxi service at any time convenient for you. You can get acquainted with our fares and services in the relevant sections of our site. To order a taxi you need to call one of the phone numbers in the «Contacts» section or use the mobile application from the section «Online order». The advantage of mobile application is automatic location system. 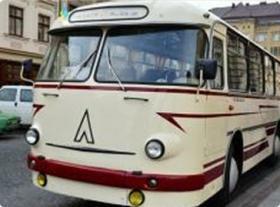 Other advantages of using service NASHE taxi should include a large number of cars that can fulfill your order, cheap fares for taxi services in Lviv and suburbs, 24hours a day work, the possibility of ordering vans and cargo minibuses, the opportunity to meet at the airport and at the station, drivers with knowledge of foreign language, express taxi service and courier delivery.